Are you in Bloom with Erin Celello? 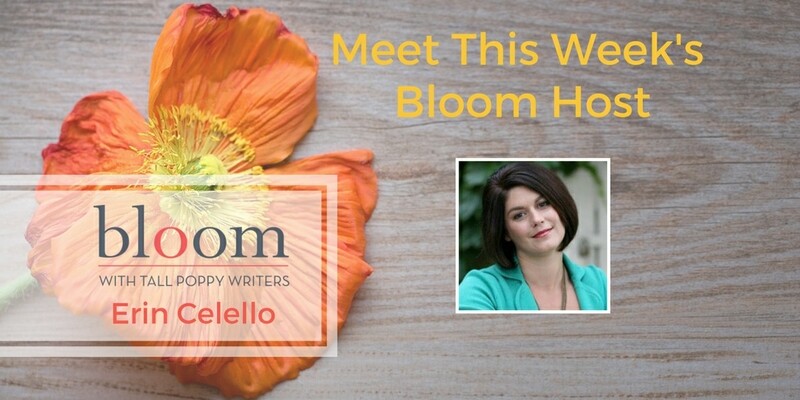 Erin Celello is this week’s Bloom host, and she has a wonderful week planned, including a few giveaways and two fabulous guest authors. NYT Bestseller Lauren Grodstein, author of five novels, most recently Our Short History (which Roar called “one of the best books of the year”) and A Friend of the Family (which was named a Washington Post Book of the Year and a New York Times Editors’ Choice) will be here to chat with us on Tuesday, December 12 at 11 am CST. And on Friday, December 15th at 3 pm CST, we’ll welcome award-winning novelist Nicholas Butler, author of one of Erin’s favorite novels, Shotgun Lovesongs, and most recently (and timely) The Hearts of Men, a multi-layered, multigenerational deep dive into the subject of what makes a man, unlikely friendship, and loyalty. 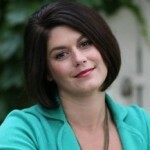 Erin Celello is the author of two novels, Miracle Beach and Learning to Stay. 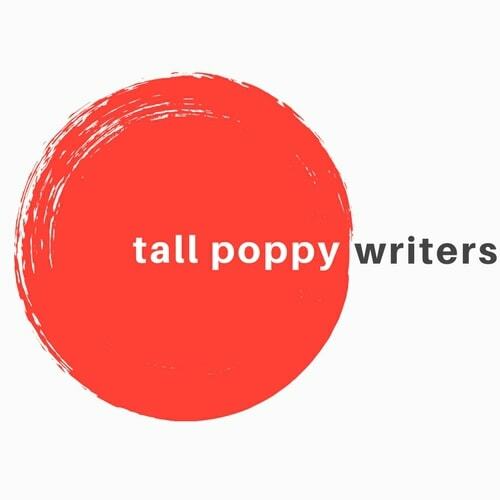 She loves to write stories that raise questions about contemporary social issues, which she hopes leaves her readers rushing out to discuss them with others. She’s an associate professor at the University of Wisconsin-Whitewater and lives in Madison, Wisconsin with her two young boys and husband, also named Aaron, two unruly Vizslas, and one sweet Thoroughbred mare. When she isn’t teaching or writing or wrangling kids and animals, she loves competing in triathlons, skiing, cooking, drinking good wine and reading great books.